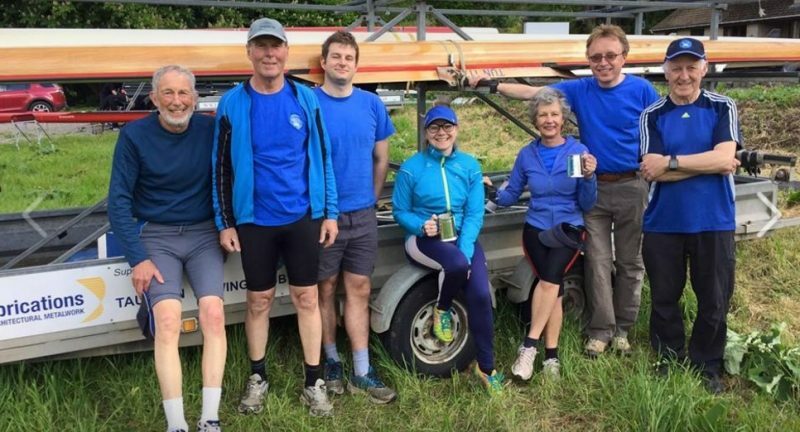 On Saturday 13 May, senior members of Taunton Rowing Club competed in the Bristol Avon regatta at Saltford. With ages ranging from 27 to 71 TRC again demonstrated that there is no bar to participation in the sport. The best result came in the women’s double scull category where Gill Hawkey and Sophie Puzey teamed up for the first time to easily win in the final against an local Avon RC crew. The Taunton women lead from start to finish. The men’s single sculler, David Walden, had a very close race against a sculler who won bronze in the UK national’s last year and lost by only two lengths. Gill was back in action in a single scull and performed well against an International rower from Exeter. Finally, the men’s coxed four with Tim Wingate, Rufus Smith, David, Barry Jones and with Eric Tribble as cox just lost the final on its event despite having to change a crew member on the day due to a family bereavement. 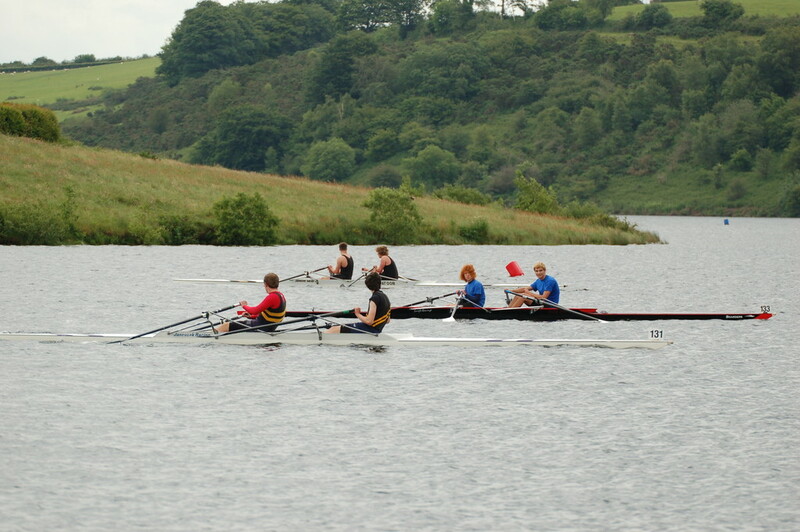 TRC look forward to more successes in two week’s time when a contingent of junion and senior members will compete in the Monmouth Regatta.